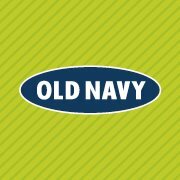 25% off Old Navy Coupon! Head over to Old Navy's Facebook page and click "Get Offer" to get a 25% off coupon emailed to you! Coupon valid 8/23-8/26 only, online and in-store.